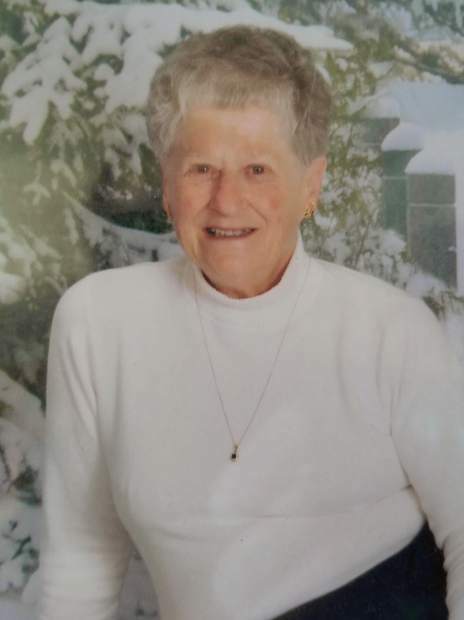 Janet Louise Miller, age 83, died on March 21, 2018, in Battlement Mesa. 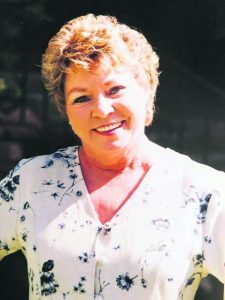 She was born on September 18, 1934, in Parsons, West Virginia, to Osie and Elizabeth Bible. Janet was the youngest of nine children. She was the valedictorian of her high school class of 1953. In 1957 she received her nursing degree from Charleston West Virginia Nursing School. 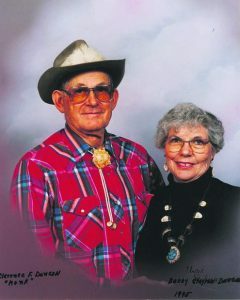 She was married in 1958 to Phillip Norman Miller of St. George, West Virginia. 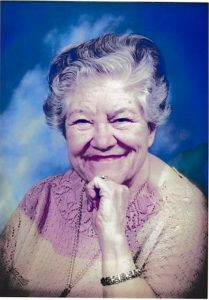 While she lived in Battlement Mesa she was a hospice volunteer for 13 years. Janet is survived by her sons, Michael, Steven, Ronald, daughter-in-law Lauri, two granddaughters Tiffany and Shaye, a sister Erma, two brothers Harold and Carl, and her ex-husband Phillip. 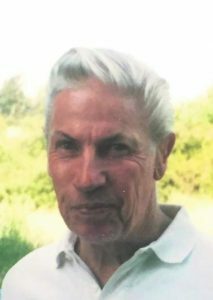 A memorial service will be held on April 14, 2018, at 1:00 pm at Grace Bible Church, 755 Spencer Parkway, Parachute, CO. In lieu of flowers memorials may be made to the CF Foundation or the Diabetes Association.